Frozen yogurt is an extremely delicious frozen dessert. It is not similar to an ice-cream because it makes use of milk instead of cream. 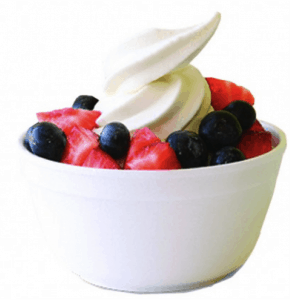 Moreover, frozen yogurt is lower in fat and may not always contain active bacteria cultures. The frozen yogurt usually contains milk solids, sweetener and milk fat etc. Although there are many outlets that offer frozen yogurt to their customers but the best frozen yogurt can usually made at home, and is even easier with the advent of new technology and appliances for your kitchen! This healthy snack is sure to be a hit with the whole family. 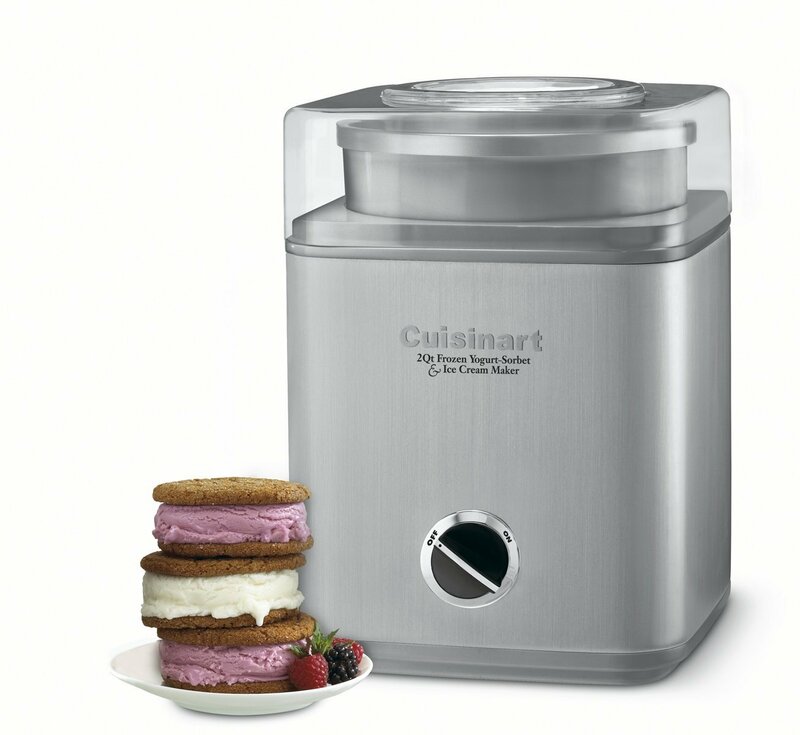 This is one of the top yogurt makers out there for making frozen yogurt, it has a double insulated inner compartment so you don’t need ice, a huge capacity and a stirring paddle which means you can make your dessert in around 20 minutes! If you are planning to surprise your family and friends with an amazing frozen yogurt then all you need is an excellent recipe. This article will mention one of the finest frozen yogurt recipes which are treasured by everyone. Users have rated the below mentioned recipes high on taste and ease. The Blueberry frozen yogurt recipe is great for people who love berries and also want to please the kids. This recipe requires ½ cup sugar, 1 ½ fresh mashed blueberries and 4 cups of Greek yogurt. Make sure that the blueberries are cooked well with sugar in low heat in a saucepan. Keep them inside the pan until the sugar dissolves and the sauce starts to thicken a bit. Afterwards, stir the syrup into the yogurt until it is properly mixed with the Greek yogurt. The mixture needs to be placed in the fridge for two hours before it can be chilled in an ice cream or frozen yogurt machine. This blue berry frozen yogurt is a wonderful recipe and won’t turn your taste buds down. Children and adults absolutely love this frozen yogurt because it extremely flavorsome. Some users also like topping their blueberry frozen yogurt with oatmeal cookies, roasted nuts and granola before serving. The very best frozen yogurt is the one which is tasty, artistic and fresh. One such frozen yogurt is the Raspberry frozen yogurt. This astonishing dessert can also be made at home within hours. Before trying this recipe, it is essential that one adds a little hint of caramelization in the berries by putting them in the oven for a while. Some people have also tried balsamic vinegar on their berries as they love having a hint of sweet and sour flavor in their yogurt. This recipe requires 1 pint of fresh raspberries, a tablespoon of maple syrup, 1 teaspoon of balsamic vinegar, pinch of sea salt, one cup of yogurt, 2/3 cup of turbinado sugar, 2 tablespoons of vodka and one tablespoon of fresh lemon juice. The berries need to be toasted in the oven so that the juices are bubbling. This roasting needs to be done for 30 minutes in an oven, which is to be heated at 400 degrees. Once the berries are fairly cool, everything needs to go in the blender. Later on, all of the ingredients have to be added in the blender because they will then be combined to form an amazing raspberry yogurt. The mixture needs to be strained to remove seeds and then added into the ice-cream or frozen yogurt maker. Once the yogurt is done, make sure you serve it with some freshly cut berries and bittersweet chocolate shavings. 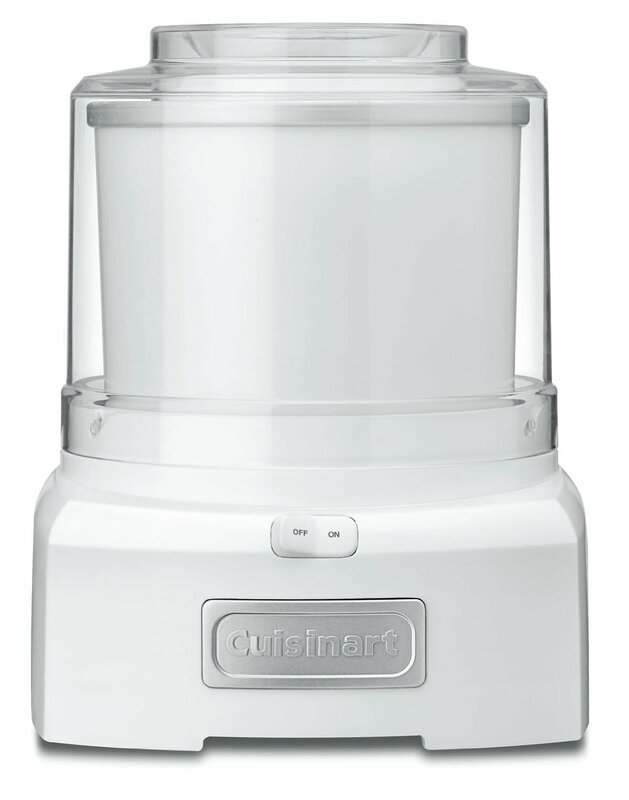 This entry was posted in Cuisinart, Yogurt Making and tagged Frozen Yogurt.